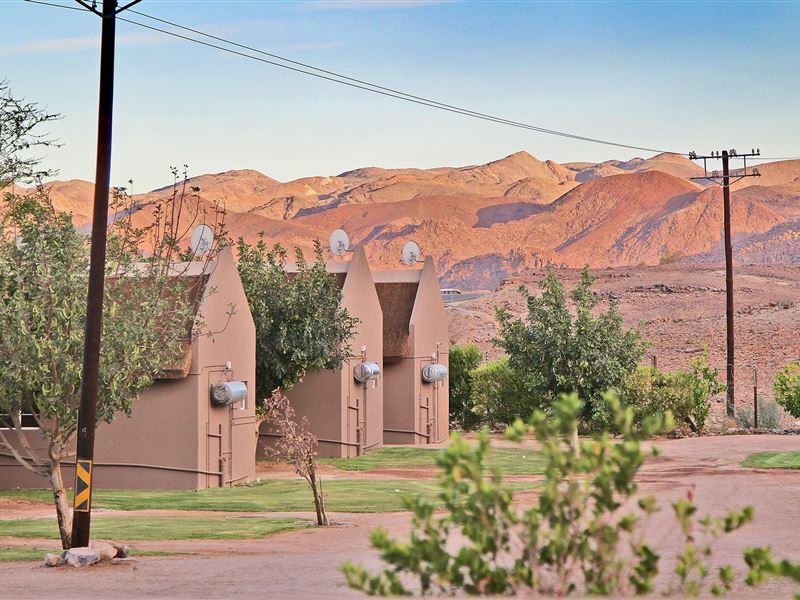 Vioolsdrift Lodge is located approximately 300 m from the South African border; it is the ideal stopover on your way to Namibia or the Richtersveld National Park. <br /><br />These nine luxurious chalets are beautifully appointed with a unique style. Vioolsdrift Lodge is the place to sit back and unwind after a long day on the road whilst enjoying breathtaking views, viewing the hundreds of bird species in the area as well as our surrounding mountains.<br /><br />Vioolsdrift Lodge is located approximately 400 m from the South African border; it is the ideal stopover on your way to Namibia or the Richtersveld National Park. 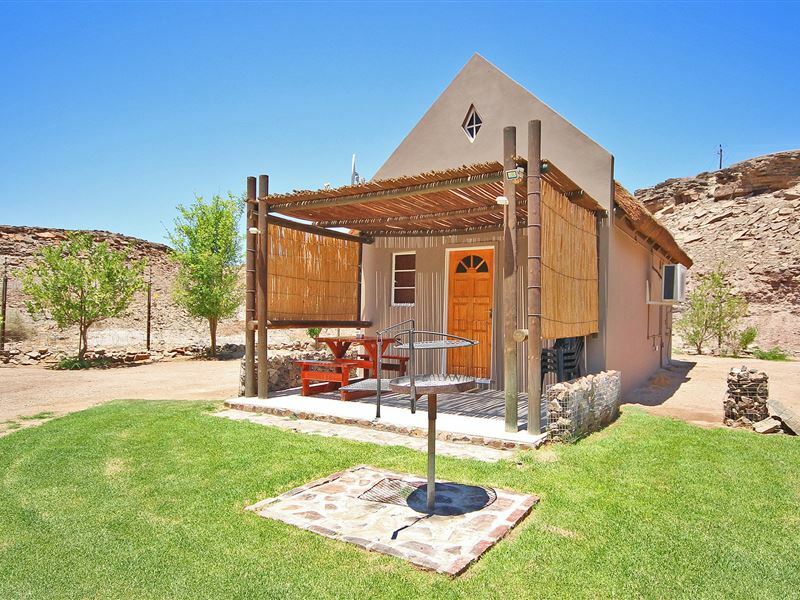 <br /><br />All chalets are self-catering. Breakfast on request only. 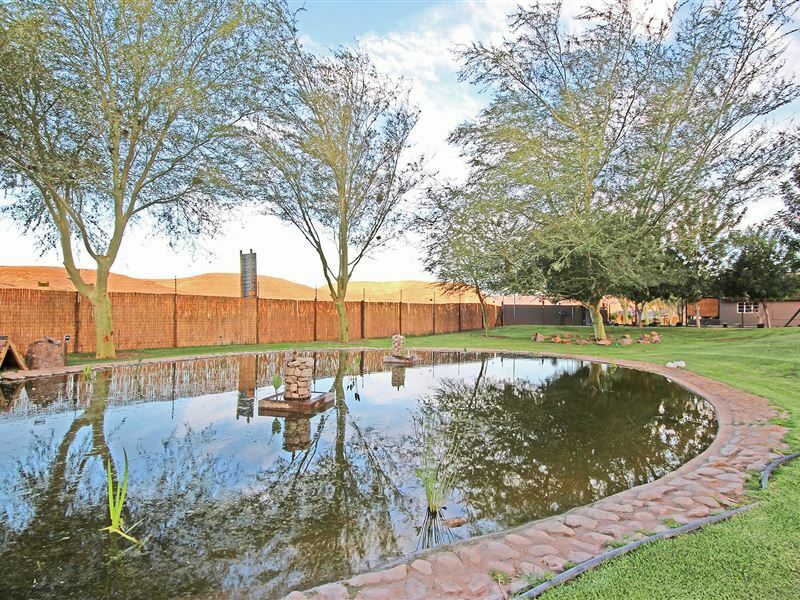 Here is a swimming pool for you to cool down on the hot summer days and have a licensed bar. "Clean, comfortable and convenient with friendly staff." "We received a friendly welcome from the staff. Our chalet was clean with fresh bedding and towels. The kitchenette provided everything you might need. The braai was neat and clean with Blitz. A place to relax after a long drive." 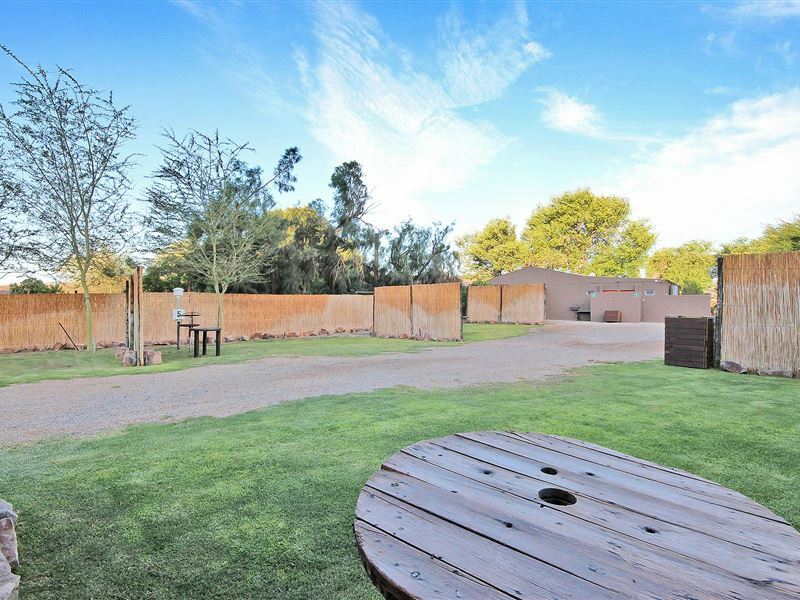 "Conveniently situated midway between Cape Town and Windhoek"
"Our main reason for staying at the Vioolsdrift Lodge is its very convenient location when traveling between Cape Town and Namibia. 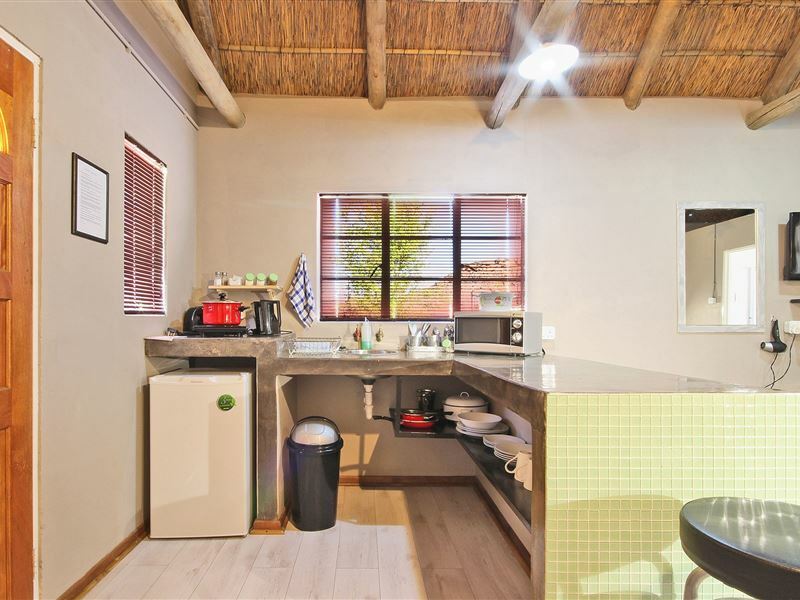 However, we were impressed by the efficient design, cleanliness and comfort of the chalets which also contains everything required for self catering. The staff were very friendly, helpful and efficient. We will certainly stay here again." 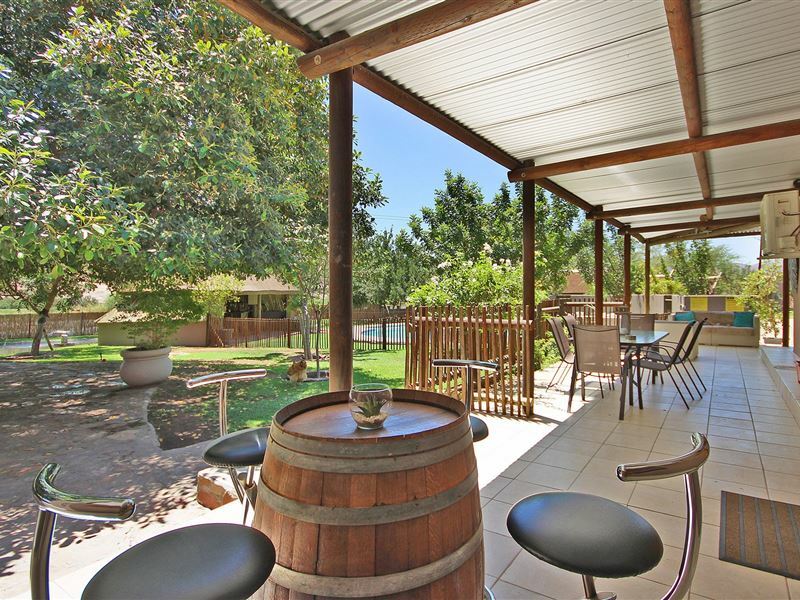 "Feeding a springbok and having a braai"
"The website does not do the place justice. Unexpected surprise. Lovely braaipack and nice to have a braai after a week of restaurant food. Just need a dishwashing dryrack. Own Dstv, so could catch up on all the sport we&apos;ve missed"
"Feedback of stay at Vioolsdrift Lodge." "I can sum it up in four words. 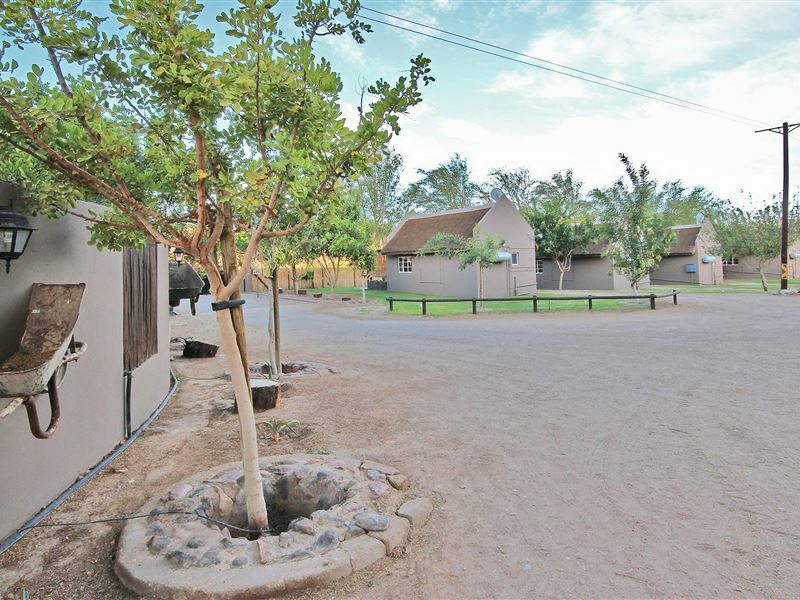 Excellent reception, friendliness, great accommodation and a kids friendly place. Will see you definitely in the near future. Thanks for a great stay.RegardsJoeline, Rodcha and family." 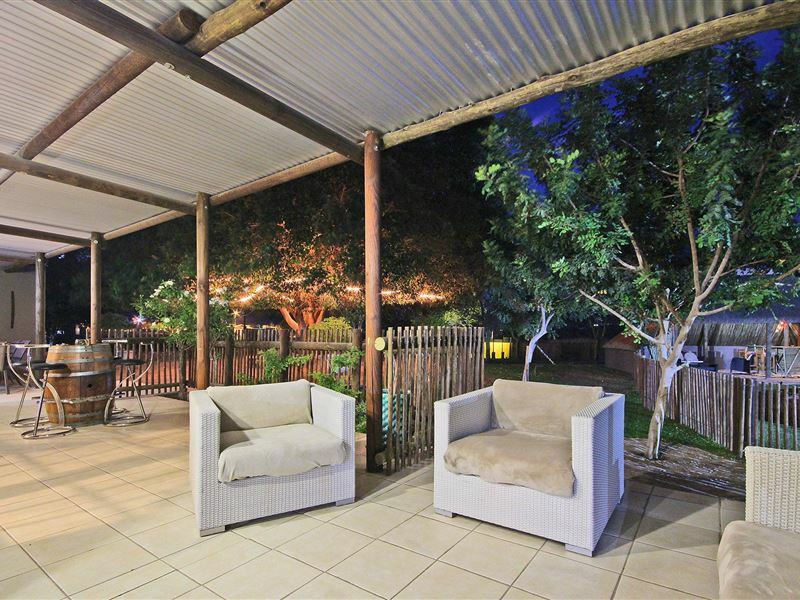 "very nice accommodation with all the facilities for self catering.nice big shower to have a party. the only downside being the traffic noise crossing the border throughout the night"
"The Lodge was a convenient stay over for the family. The only downfall was the pesky mosquitoes that seemed to come through the thatched roofing. Staff were friendly and helpful." 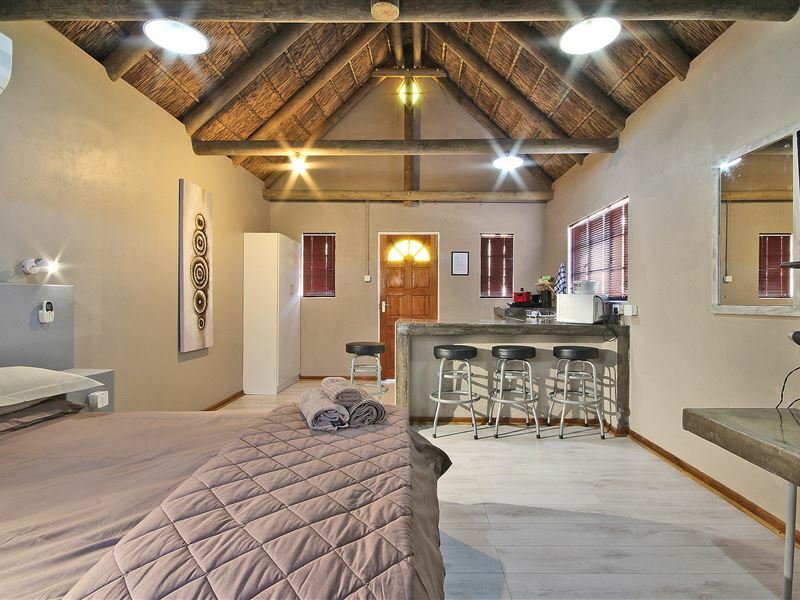 "My husband and I recently spent one night at Vioolsdrift Lodge en route to Namibia. We found the chalet to be beautifully designed and equipped and a real pleasure to stay in. The owner even offered to cook us dinner as we arrived late and had travelled a great distance to get there. We will definitely be staying there again." "What a nice surprise! The room was great and very well furnished. The braai pack was also great."